But three independent researchers told The Associated Press there are intriguing signs of a North Korean link to the attack, even as others warned it’s difficult to make a definitive connection. Analysts said they were able to examine code that was shared online after the FBI sent a flash alert to businesses this week, warning about a new threat from “destructive malware.” While the FBI alert did not mention Sony Pictures by name, researchers said the alert listed Internet Protocol addresses that led them to samples of malware and references to Sony’s internal network and passwords. “We’ve seen it and it has a number of similarities to the attack code used in March 2013 during “Dark Seoul,” said Tom Kellermann, chief cybersecurity officer for Trend Micro, a Japanese security company with operations in the United States. “Dark Seoul” refers to attacks last March and in June 2013 on South Korean companies and government servers, which the South Korean government blamed on the North. If the North Korean government were involved in the Sony hack, it would be a departure from the majority of high-profile computer hacks in recent years, which have been blamed on criminal groups seeking financial data or other valuable information. “It’s a harbinger of a new era of hacking, one that’s going to be far more problematic,” said Kellermann. It would also make the Sony hack the first known major North Korean cyber assault targeted outside South Korea. Seoul has recently stepped up the military’s cyber warfare capabilities to better respond to what it sees as a growing cyber threat from Pyongyang. There have been previous cyberattacks that were blamed on national governments. 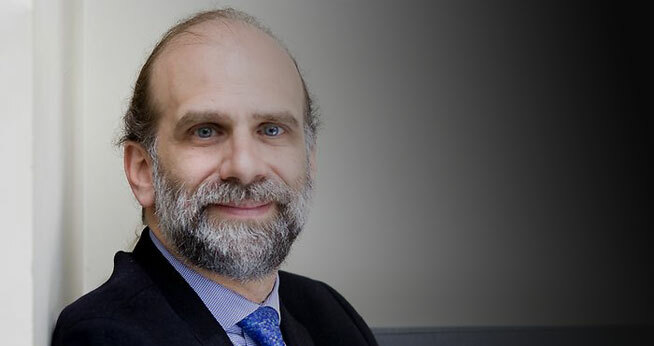 Bruce Schneier, a well-known cyber-security researcher and chief technology officer at Co3 Systems in Cambridge, Massachusetts, cited the so-called Stuxnet virus, which the New York Times has reported was developed by the United States and Israel to disrupt Iran’s nuclear capabilities. But Simon Choi, a senior security researcher at Seoul-based anti-virus company Hauri Inc., said a sample of malware from the Sony attack contained codes that were nearly the same as malware that wiped the hard drives of PCs at South Korean media companies on June 25, 2013. After an investigation, government officials attributed the attack to North Korea. “After I checked the (sample of) malware, I now see this was done by North Korea,” he said. Another similarity, Choi said, was that the Sony hackers left a screen image of a skull and messages that included links to the data that hackers grabbed from Sony’s servers. “That layout is exactly same with the screen image left on the Chung Wa Dae website when it was hacked on June 25,” Choi said referring to the 2013 cyberattack on the South Korean presidential office. While it’s not difficult to copy such a layout, Choi said it’s highly unusual for hackers to leave messages and links in that way. Experts at another security firm, AlienVault of San Mateo, California, reported similar findings, including evidence of Korean-language tools in the Sony malware. But the hackers could have used those tools to throw investigators off track, said AlienVault lab director Jaime Blasco. “In this world, you can fake everything, so it’s really difficult to say” where the code originated. Blasco said one thing is certain: “From the samples we obtained, we can say the attackers knew the Internal network of Sony.” He said the malware contained coded names of Sony servers, user names and passwords.